Summer is not just a great time to train, it’s a great time to try out new ways to train as well new gear. Finding the right gear can make your summer training more effective and help you get the most out of your workouts. It can also help you prevent injuries as you train towards your athletic goals. These products may improve your training and optimize your results. And let’s not forget that the right gear can also help keep you stylish. Take advantage of training in the sunshine and warm weather now, and you’ll be competition ready in no time. If you have a smartphone, you don’t need a trainer to help you. Training apps have made it possible for you to train by yourself with the instruction and support of a personal trainer. If you haven’t already taken advantage of all that smartphone apps have to offer, this summer is the time to check it out. Personal fitness trainers have apps that allow you to benefit from a trainer without the cost of a gym membership. These apps can allow you to select a workout based on what type of experience you’re after, provide timers, and help guide you through the exercises. But these apps aren’t just about following along; some allow you to track your miles and fitness goals as you work. So, these apps aren’t just personal trainers, they also act like personal assistants that will help you stay organized as you work to reach your athletic goals. If you haven’t tried compression sleeves yet, this is the summer to try these products. Compression sleeves can improve your summer training session by helping your body recover quicker from physical activity. The use of compression to help improve circulation is by no means a new development, but the sleek new products that utilize compression are anything but old-fashioned. The compression sleeves work by forcing blood to circulate faster. Improved blood flow may help muscles recover quicker and help to prevent injuries. Though the sleeves are most effective if worn post-workout, they can help maximize your training by helping to speed up your recovery. There is also evidence that wearing compression sleeves may help with swelling for circulatory issues that may otherwise impede your training. Nothing derails a training plan faster than an injury. And the most frustrating injuries are the ones that are recurring. This summer, why not do something that will help prevent these nuisance injuries by investing in preventative gear. First, analyze your weaknesses and what areas are most vulnerable. Do you suffer from weak ankles? An old knee injury? A wrist prone to sprains? Whatever you pinpoint as the source of your vulnerabilities, there are supports and sleeves to help to provide support. Additional support from these devices may help prevent injuries and alleviate discomfort during your workouts. Furthermore, supports can help you focus on your performance instead of worrying about rolling that ankle again. Being proactive about your gear might prevent an injury that would otherwise set your training schedule back weeks or even months. Summer is an ideal time for athletic training, but the heat that comes along with the season increases the likeliness of dehydration. To avoid the dangers of dehydration, be sure to hydrate before, during, and after a training session. If your training session exceeds an hour, you should consider switching from water to a sports drink to replace your body’s depleted carbs and electrolytes. Nothing makes hydration easier than a good water bottle. Many new water bottles are designed to increase ergonomic comfort specific to your type of training. For short distance running, there are many available hand-held designs that offer comfortable gripping surfaces and shapes. For the long-distance runner, a hydration pack or belt is ideal. Whether your preferences lie in grip, capacity, fit, or insulation, the market is flooded with options to help you stay hydrated. This summer, as you plan a new training routine, consider finding a new water bottle option that best suits your needs. Training includes your phone, so your gear should, too. 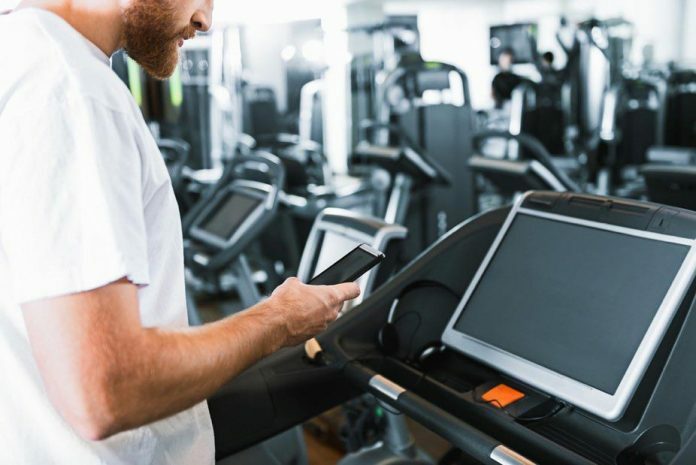 This summer, solve the issue of what to do with your phone while working out and invest in a smartphone carrier for your am. These products are the practical merging of technology and athletic training. These innovative new products allow you to train with phone apps without getting in the way of your workout. New materials allow the phone to be secured to your arm snugly while also being flexible enough to be comfortable. 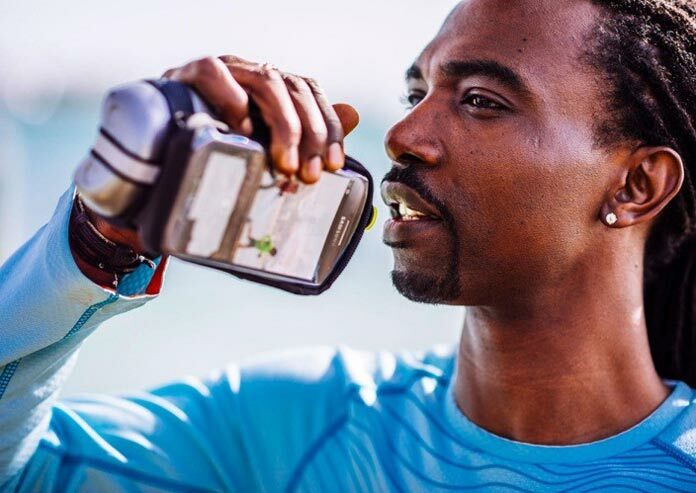 As smartphones have advanced personal training alternatives, they have become an increasingly important component to your athletic development, making these products a practical necessity. 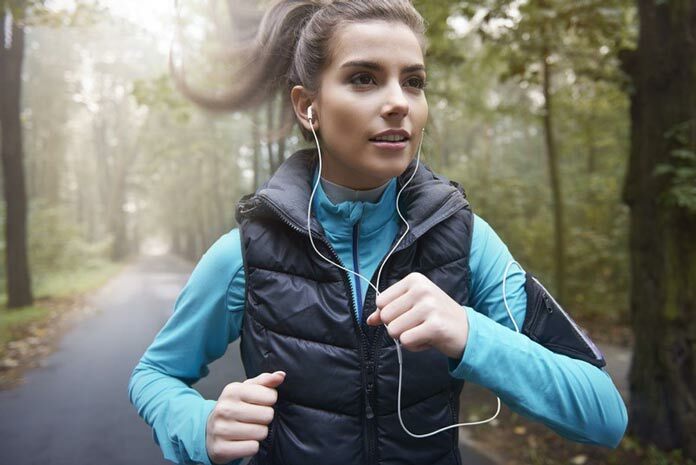 What use is having an amazing training app or high-energy playlist on your phone if it isn’t easily accessible? Investing in a comfortable accessory to hold your phone will spare you frustration and possibly prevent costly damage to an ill-secured phone. Keep your focus on the training and your phone secured comfortably on your wrist by including this product in your regular workout gear.